Get your holiday purchases out of the way early! Warn is currently gearing up on having a up to $200 rebate on select winches from November 1st - December 31st. PM me with any questions regarding the rebates! 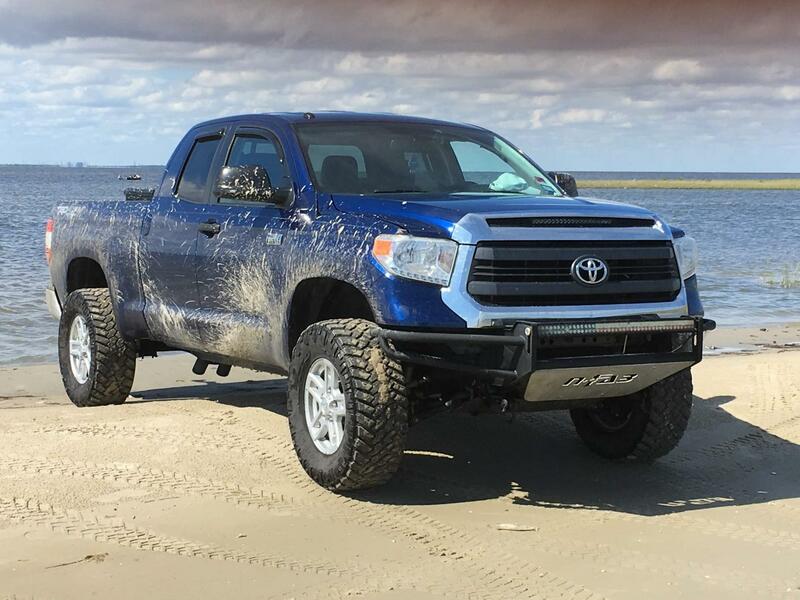 We are also looking for someone looking to do a complete hidden winch install on a 2007-2009 Tundra. Install will be done here in house. Did it work for a 2007-2009? I wonder if this will fit inside my aftermarket front bumper.. Any thoughts?